1. 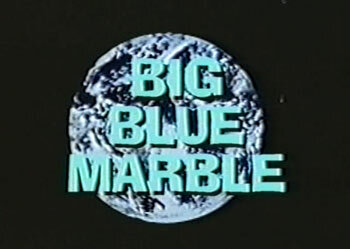 Big Blue Marble – Another PBS kid’s classic from the 1970s, Big Blue Marble focused on teaching children about the world around them with an emphasis on intercultural communication. 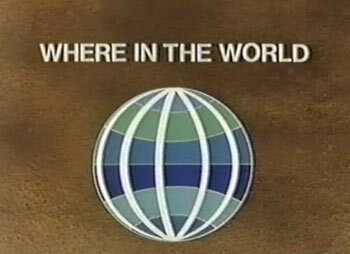 Here’s the intro – so seventies! 2. NES Toys R Us commercial – I never had this issue finding Nintendo games, but I guess it’s good to know that Toys R Us would have had me covered in any case. 3. 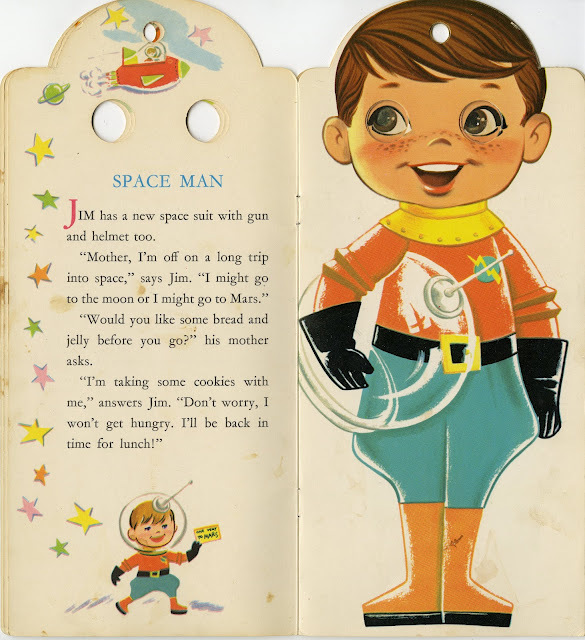 His and Her Spaceman Books – File this one under Ideas I Wish I’d Had. 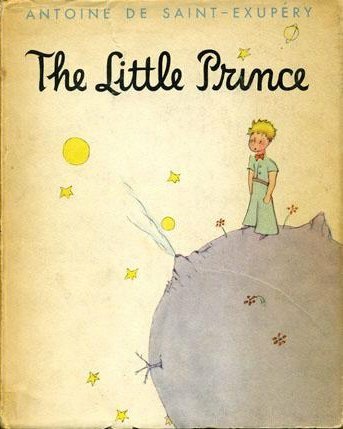 Dreamsofspace shares this book from 1961 that featured kids dressed up for different dreams and professions. The spaceman pages are pretty jaw-dropping.